Carry things in style! Heading to the beach? School? Work? Training? Camping? 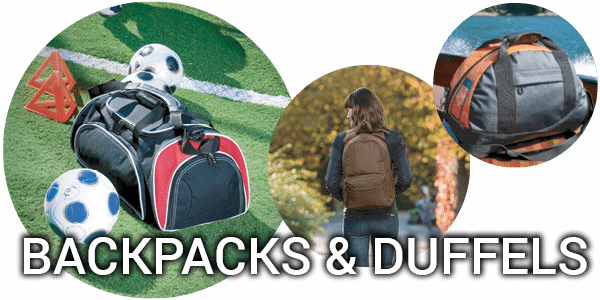 Our range of backpacks and duffels will suit your every needs. Promotional cooler bags are an Aussie icon. These effective insulated bags allow you to take cold drinks wherever you want to. 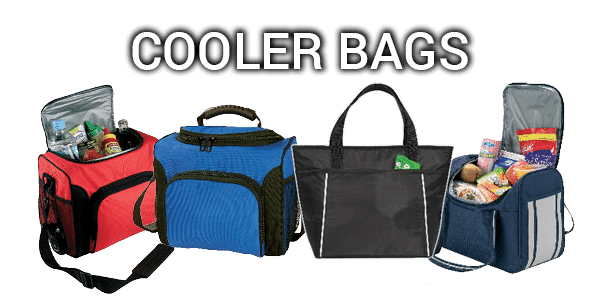 Our massive range of cooler bags includes all shapes and styles so there’s certain to be one to match your requirements. 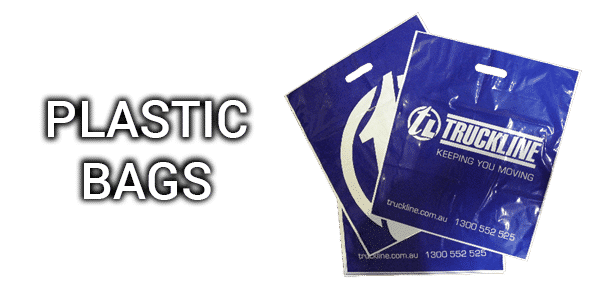 Show bags are the handy carry bags which keep all your marketing peices together. As people walk the show they carry your message in large visible print so others can see. 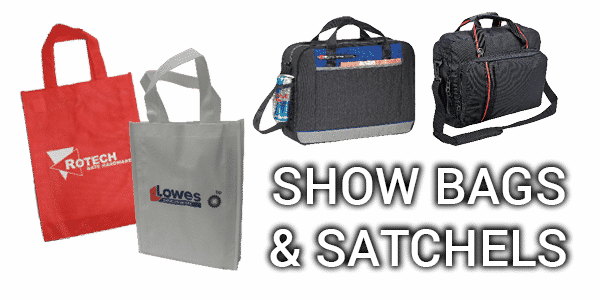 We have the right show bags for your event! What retail business doesn’t rely on printed bags to keep purchases secure and carry its brand through the streets? The manufacturers listed below are the ones we believe offer the best value and product in this category. If you do have a particular brand that you have seen or like somewhere else – please let us know as we have access to thousands of alternative suppliers in our network. If you have the time – feel free to browse the websites below and come back here to let us know what you like. If you don’t have time available… simply get in touch and we will do the sourcing for you as long as you can give us a good brief on what you need.